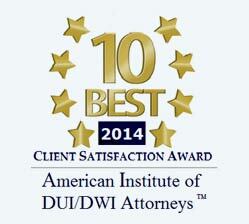 DWI is one of the most commonly committed crimes. 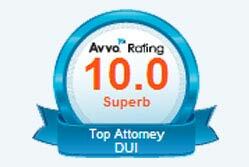 While a person charged with DWI isn’t a bad person, it means he or she has made a wrong decision. 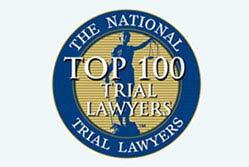 With the right attorneys on your side, though, you can get some much-needed clarity and advice. 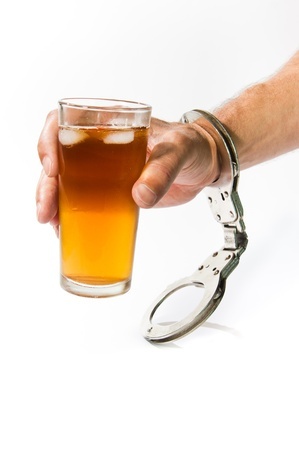 Here are a few bizarre DWI stories and how a defense worked for the person. In Fort Mitchell, Kentucky, a 75-year-old man decided to drive his Bentley up a set of railroad tracks. Fortunately, the train stopped in time, before any damage could be done. The driver of the Bentley pleaded not guilty to his DWI charge and said he was “confused” rather than under the influence of alcohol. He stated that rain affected his visibility and he thought the train track was the street. On the contrary, police reports say it wasn’t raining, and the man failed various sobriety tests and refused to submit a blood alcohol test. This means that his license was automatically suspended pending charges. In other states, had the man been arrested for a DWI and refused to submit a blood alcohol test, there would have been far more severe consequences, such as his license being revoked for a substantial period of time and a hefty fine as a result of refusing the test. In Jamestown, a woman backed out of her own driveway while under the influence of alcohol. 39-year-old woman landed up blocking the path of another driver’s vehicle. The other driver proceeded to strike the woman’s vehicle. Subsequently, the woman was arrested and charged with a DWI along with unsafe backing. The other driver suffered back and neck pain and was checked out at a local hospital. The woman was requested to appear in court to respond to her charges. In Niagara County, 33-year-old man decided to the right thing by pulling over on a quiet road in New York to dial 911 and let them know he was too drunk to drive. While his intentions may have all been good, Mr. Kelly probably didn’t expect to get arrested, which is what happened. The responsible citizen admitted to authorities that he had drunk eight beers on that night and he then failed a field sobriety test. The man’s blood-alcohol content racked up at 0.15 percent, whereas the legal limit in New York is just 0.08 percent. Although Mr. Kelly turned himself in, he was arrested for DWI and placed in Niagara County Jail with bail set at $250. In yet another bizarre DWI story, a man in Iowa decided to have a couple of drinks at a local bar while a zebra and a parrot waited in his car. Once he left the bar, the man was arrested for a DUI and fortunately neither the parrot nor the zebra were injured and were safely returned to where they belonged. Have you ever heard of the affluenza kid, Ethan Couch? Couch’s story garnered lots of media attention when his mother allegedly fled the country after her son was seen violating the conditions of his probation in a video online. Couch was involved in, and responsible for, a horrific drunk driving accident when he was 16, but all he got was a slap on the wrist in the form of 10 years’ probation. Couch’s defense argued that he had “affluenza” which is a psychological condition caused as a result of having not enough authority and too much money. This “condition” actually reduced his charges. 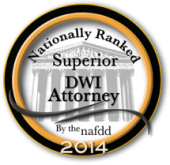 If you have been arrested for DWI and are worried about the consequences, speak to an experienced attorney who has ample knowledge with DWI defense and local DWI laws. The Kans Law Firm operates in Hennepin County, Minnesota but offers DWI defense in and around St. Paul, Minneapolis, Twin Cities, and surrounding areas. Give us a call today at 1-88-972-6060 for a free consultation.